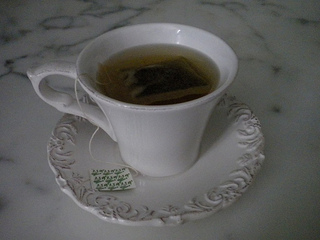 Green tea antioxidants benefit the body in many ways. If you are seeking to prevent or slow the progression of age related macular degeneration it is important to incorporate beverages and foods high in antioxidants into your daily diet. "Almost every single one of the risk factors we have for macular degeneration can be linked to free radicals." Dr. Lylas G. Mogk, M. D.
Many of the risk factors that contribute to the development of macular degeneration can be tied to free radicals and the damage they cause. Free radicals are unstable electrons that cause damage to our cells and especially to the macula where there is a lot of oxidation. Antioxidants disable these damaging free radicals. Besides eating your antioxidants, think about getting them from what you drink. 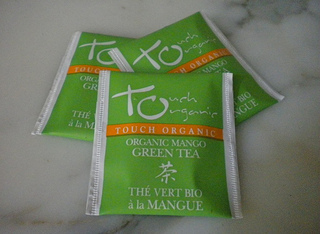 Green tea is well known as an antioxidant drink. 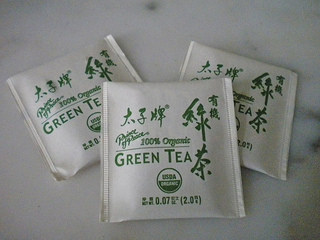 Possibly because it is less processed,the green tea antioxidant level is higher than black tea. What is the best tea to buy to benefit from green tea antioxidants and is there any difference in the variety of brands? Here are some things to consider. The tea leaves need room to expand. Tea bags or tea balls can affect the flavor of the tea. Let the tea leaves sit loosely in the water and steep for a few minutes, and then strain. The longer it is stored the less flavorful the tea. Buy your tea leaves from a local tea shop or a reputable on line company. Actually, there are several things you should know about brewing this tea to get the most flavor and benefits. 1) Brew tea at a lower temperature - around 140°F - 185°F. Do not use boiling water. You can boil your water first and then let it sit for a few minutes before you use it. 2) Let it steep for 1-3 minutes. The longer it steeps the more bitter it will taste. Also, the lower the water temperature, the longer it needs to be steeped. All teas from the camellia tea plant are rich source of polyphenols - which are a type of antioxidant. "The antioxidant properties of polyphenols have been widely studied, but it has become clear that the mechanisms of action of polyphenols go beyond the modulation of oxidative stress." There are no calories in this tea. 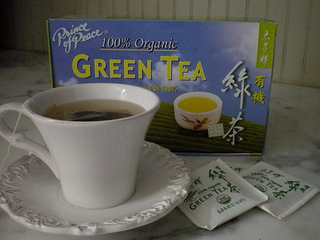 Green tea does have less caffeine than coffee. Coffee: 60 - 100 mg. in 8 oz of coffee. It has taken me a while to substitute green tea for my morning java, but now that I've made the switch I now look forward to my morning cup of tea. The Latest Macular Degeneration Clinical Trials? √ Prevention of Macular Degeneration? √ Tips for Daily Living? 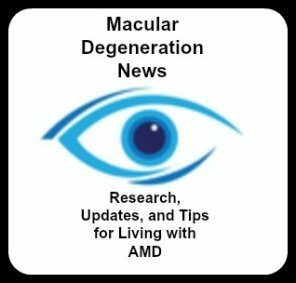 √ Food Suggestions for a Macular Degeneration Diet? √ Ideas on Visual Aids to Maximize your Sight? If you said "yes" to any of the above, sign up for the monthly Macular Degeneration News. Disclaimer © Copyright 2001 - 2019 www.WebRN-MacularDegeneration.com All rights reserved. This DMCA site is protected under U.S. and International copyright laws. Do Not Copy and Content or Images. No use is permitted without written permission.